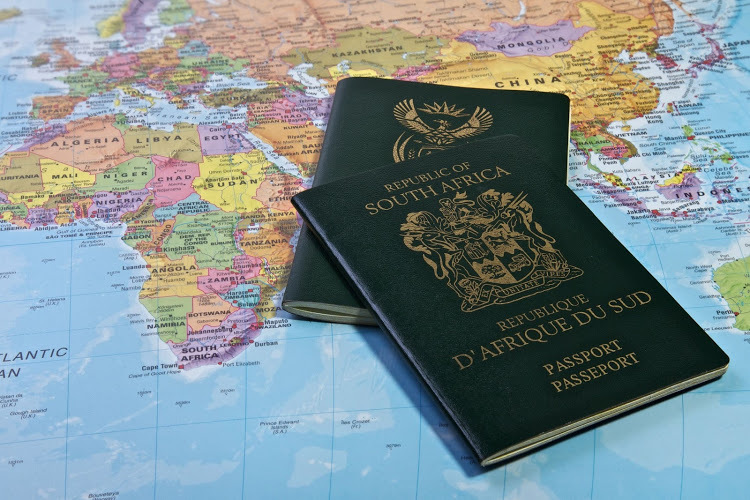 This comes after President Cyril Ramaphosa announced planned amendments to the requirements for travelling with minors, the list of countries requiring visas for South Africa, visas for highly-skilled foreigners and an e-visa pilot programme. Ramaphosa was speaking on stimulus packages and recovery plans to revive the economy of the country. The tight restrictions on minors travelling were introduced to help curb human trafficking. It was required that a parent travelling to SA with the minor have an unabridged birth certificate showing both parents’ details and a sworn affidavit from the absent parent. These strict regulations are said to have adversely affected the broader economy to the tune of R7.5billion. The Tourism Business Council of South Africa also announced that business performance in the sector had declined in the first half of 2018. MEC for Economic Opportunities Alan Winde said the tightening of visa regime back in 2014 had severe consequences for the tourism. “The hospitality sector reported widespread cancellations, with travel from some markets, such as China, being particularly constrained. “We have an opportunity now to rebuild and unlock further jobs and growth in our tourism sector, and together with Wesgro, we will be pushing very hard to ensure the return of our destination to bucket lists across the globe,” said Winde. President of the Cape Chamber of Commerce Janine Myburgh said easing entry into the country would make a big difference to the Western Cape which had invested heavily in tourism.